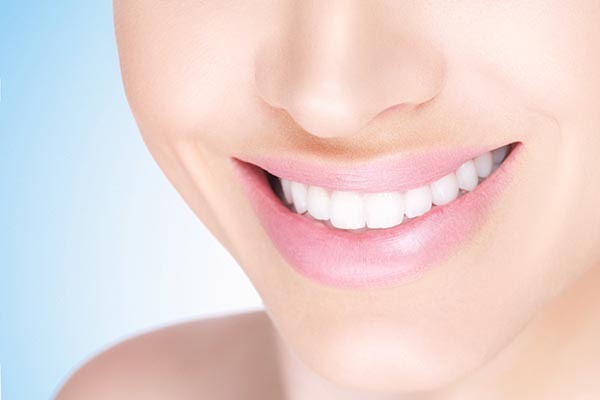 Cosmetic dentistry involves procedures aimed at optimizing and enhancing your smile. When teeth are chipped or defective, dental bonding techniques or white fillings can easily restore teeth to their esthetic value in the arch. Invisalign® orthodontic treatment is a virtually invisible way to straighten teeth. These clear aligners made from thermoplastic material move your teeth in a sequence determined by your doctor. A veneer is a thin porcelain shell that is bonded to your tooth to provide an esthetic result. These cosmetic procedures require very minimal tooth reduction or none at all. Peroxide containing teeth whiteners can be used to bleach enamel. During office bleaching, these agents can be applied chairside and are activated by a blue light. Teeth whitening gels prescribed by your dentist can be placed in customized dental trays and applied at home.